We know about being budget conscious. Remember Arc-Zone.com started out in a suburban garage and with a small line of welding accessories. I wore all the hats: technical welding consultant, vendor relations coordinator, account rep, customer service rep, bookkeeper, shipping guy… So I understand the importance of spending money only on things that really matter. From an investment standpoint, cable covers matter. Imagine, in a busy weld shop you’re dragging your TIG torch all over the place to get your job(s) done. Well, you’re also exposing your cables to various shop hazards like sparks. 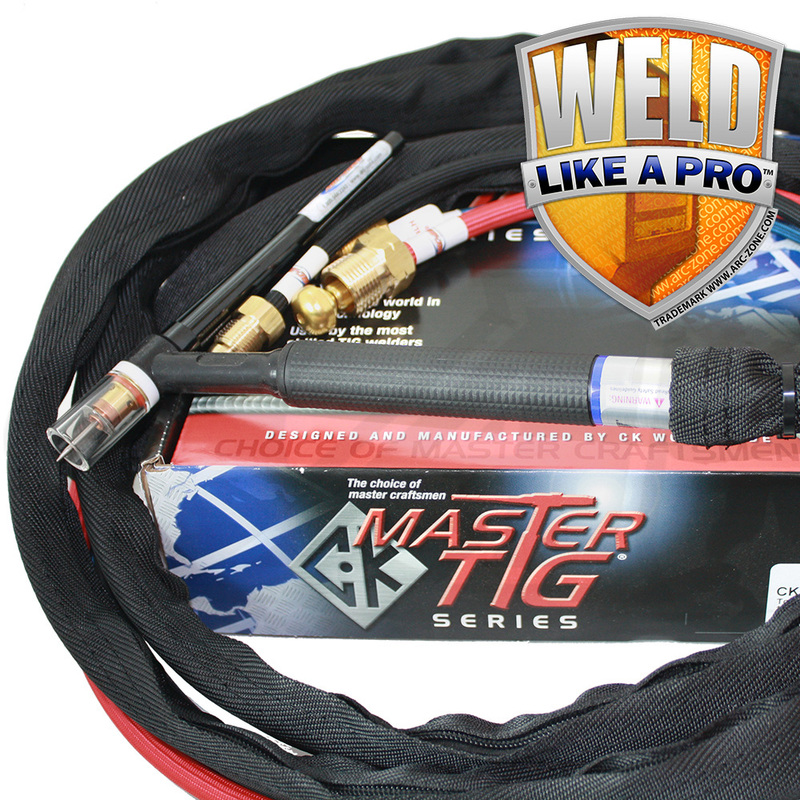 If you’re using the vinyl (plastic) hoses, they’re especially vulnerable to damage–which is why we generally recommend the braided rubber hoses and why we include a cable cover with our water cooled TIG Torch PRO packages. ** You may think it’s not a big deal, a short gas hose for your TIG torch will only cost about $15 bucks to replace, but do that over and over again and it adds up! And if you have to replace a hose, you’re not welding, you’re out shopping. Shop safety is important to us here at Arc-Zone, and bundling your cables keeps them all tucked in together and less likely to get caught on something, or trip someone. 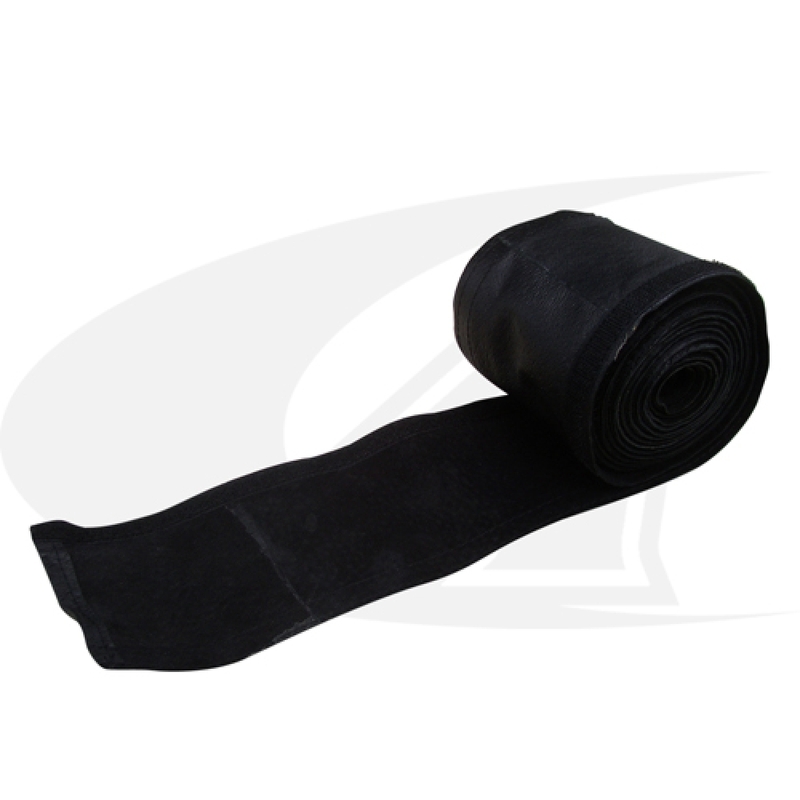 Arc-Zone offers two styles of cable covers: Ballistic Nylon with Shielded Zipper Closure (black) and Soft Glove Leather with Velcro Closure (black). Both materials offer cable protection and improve operator convenience and weldshop safety. 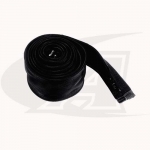 Leather/Velcro cable covers are more durable as the leather is more resilient when exposed to direct heat. And our leather covers are not the big, bulky “rough orange leather with snaps type” — our thin, smooth leather covers are purpose built TIG/PAW covers and are extremely flexible. Nylon/Zippered covers are easy to install with the shielded zipper, but will melt when exposed to direct flame or sparks. Bottom line is this: Nylon covers pick up shop floor debris, and will melt when exposed to sparks from MIG welding or Plasma cutting, so if your shop is hot and dirty Arc-Zone would suggest a leather cover! For Information On How To Install Your New Cable Cover, Checkout Arc-Zone.com’s Informative Installation Guide Here: Cable Cover Installation Guide.pdf.